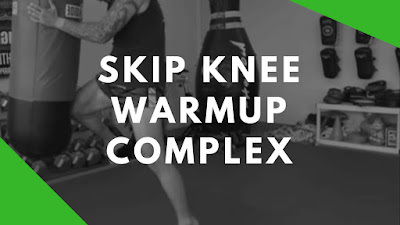 Warming up can make or break your training. There's more to warming up than just feeling "warm" or getting a light sweat going. There's activation, movement prep, mental prep, breathing, you're intentions for the training session, etc... the list goes on and on. 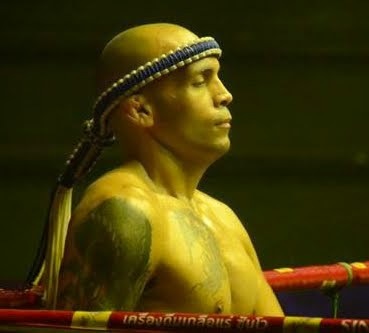 I've been working consistently on a Warm Up Blueprint for Muay Thai Boxers. Whether you're training solo or in a class, jumping rope and shadow boxing isn't enough. I have other warmup complexes, movement prep and guide coming soon. For now, hit the clock for a 3 min round and give do this at your next training session.